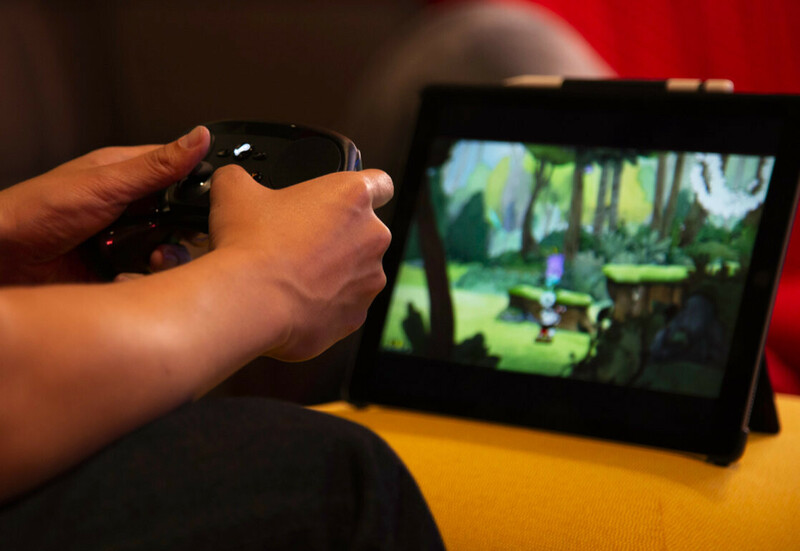 After announcing the upcoming launch of Steam Link and Steam Video apps for Android and iOS, Valve has decided to enable Bluetooth connectivity for the Steam Controller, thus allowing owners to connect it to a smartphone or tablet. The move is a necessary step before the launch of Steam Link app that's supposed to allow users to play their Steam games library on almost any Android or iOS device. The only requirement would be that your phone or tablet (or TV) is on the same 5GHz network as the host PC or it's connected to the computer via Ethernet cable. Until Steam Link app goes live in the week of May 21, Valve announced that starting this weekend, smartphone and tablet users will be able to pair them with the Steam Controller gamepad via Bluetooth. In order to take advantage of the new feature, you'll have to opt into the latest Steam Client Beta and update to the latest firmware. Keep in mind that this still in beta, so there's a chance that you might experience some issues. I want to try out this feature. I know the DS4 and Switch Pro controllers probably wont work with it, but I cant try.